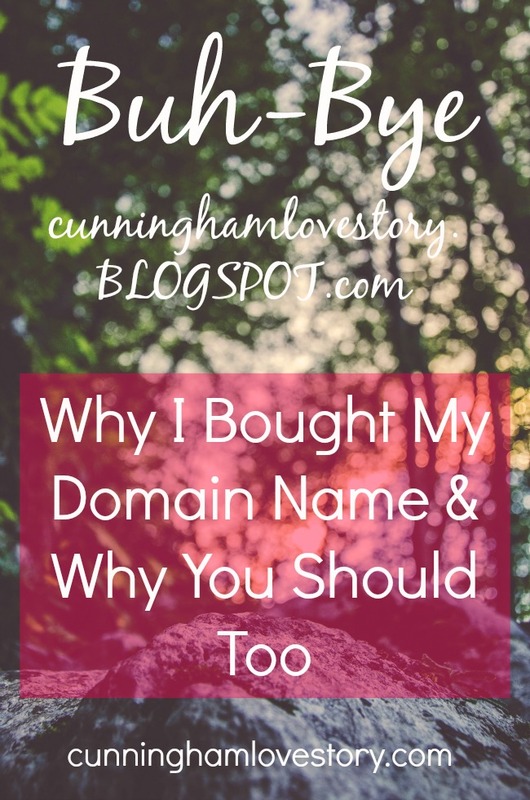 Cunningham Love Story: Buh-Bye "cunninghamlovestory.BLOGSPOT.com"
I am SO EXCITED to announce that I officially own the domain name for cunninghamlovestory.com! My blog is growing & most every blogger that I follow got rid of the ".blogspot" part of their name a long time ago. I think people take your blog more seriously when they know that you personally "invested" in the name. And honestly, the price of doing it isn't bad at all. I did a little research & basically everyone including my favorite blogger, Helene, use GoDaddy.com for their domain name purchase. I'm still a newbie blogger, so I stuck to the basics. With GoDaddy's agreement for a 2 year plan, I only paid $18.34 for my domain name. Guys, that's for TWO YEARS. That's less than $10 a year. Of course, I had to commit to keeping my domain name for 2 years, but I'm hopeful that I'll still be in the blogging world by then ;). I also found this SIMPLE step-by-step guide on how to install your new domain name with Blogger. The instructions are a little old, but if you've messed around with Blogger enough, you should be able to get the general concept on where to go. Or if you can't figure it out, you can always use my trusty friend, Google. Blogging is starting to become more than just a hobby for me. It's becoming one of my passions. I love growing my blog & I'm so happy that you're following along! 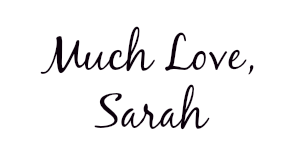 If you're new around these parts of the internet, find out more about me right HERE. Introduce yourself to me down in the comments. I love your responses, thoughts, suggestions, etc! So buh-bye cunninghamlovestory.blogspot.com... hello cunninghamlovestory.com! Di Bioskop Keren sudah menyediakan link-link untuk anda yang ingin Download Film Bioskop atau pun Download Subtitel Indonesia , dan di lengkapi Susbtitel indonesia maupun substitel ingris, BioskopKeren.at.ua Menyediakan juga berbagai pilihan server jika salah satu server Streaming Movies sudah mati ataupun tidak jalan, di BioskopKeren tidak kalah juga dengan website Watch Movies Online yang lain nya loh.. Cheers to 100 Blog Posts + A Poll FOR YOU! 6 Things That Make Me Feel Happy Today! 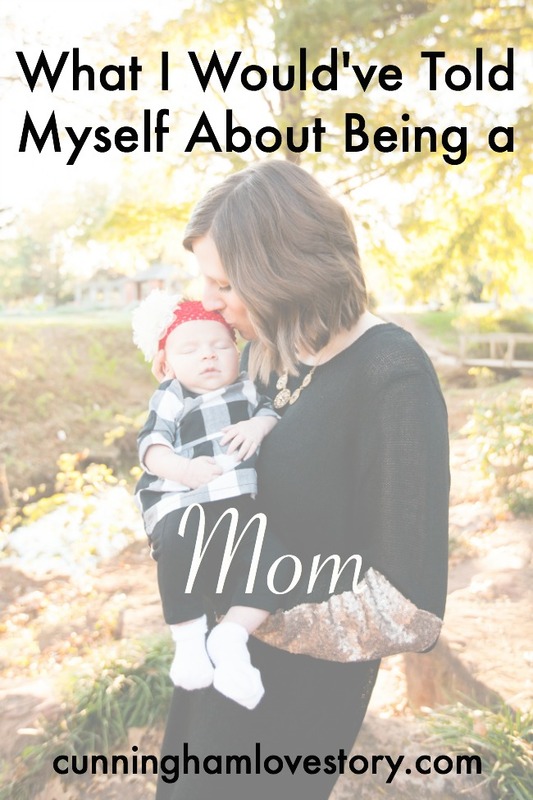 Wednesday Confessions // A Link Up!